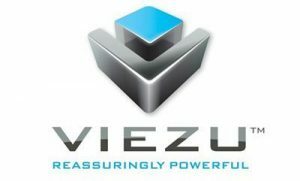 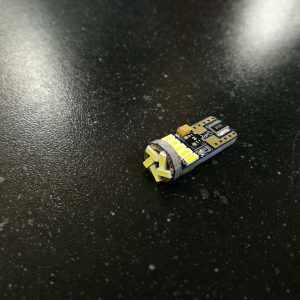 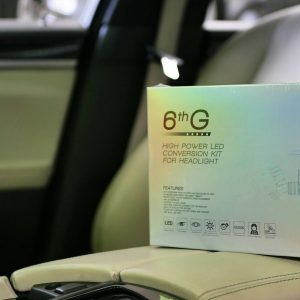 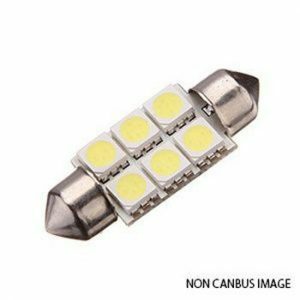 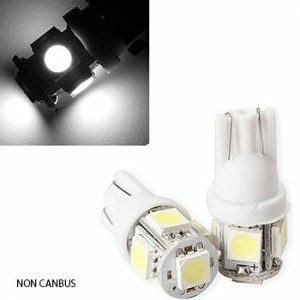 LED (Light Emitting Diodes) have been increasingly replacing incandescent bulbs by many car manufacturers around the globe. 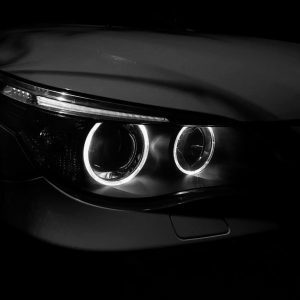 They are being used in headlights, fog lights and tail lights. 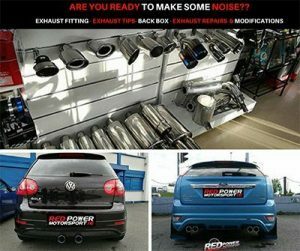 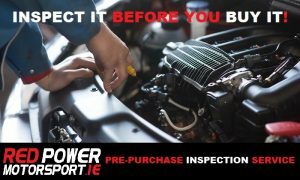 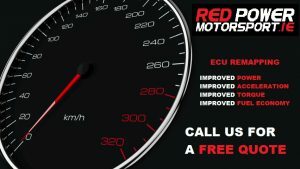 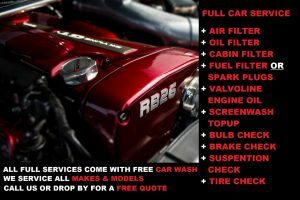 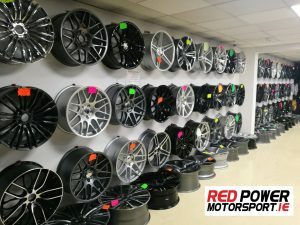 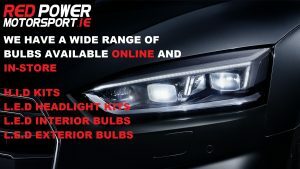 Here at Red Power Motorsport, we offer everything from LED replacement bulbs & LED light fixtures. 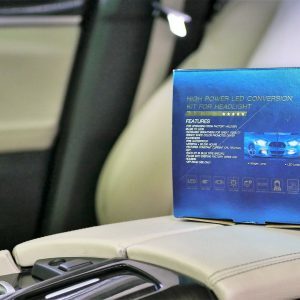 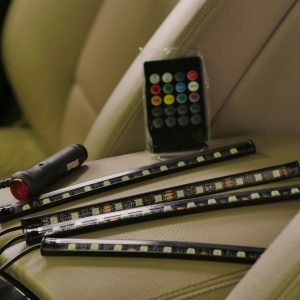 All of our LED bulbs are suitable for interiors & exteriors of cars. 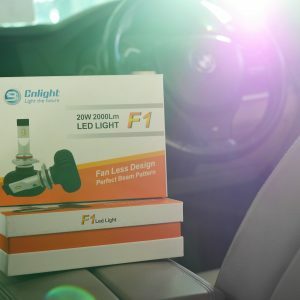 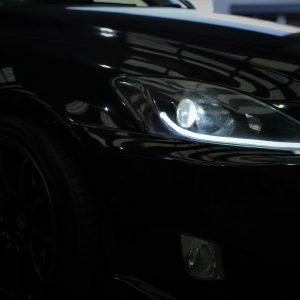 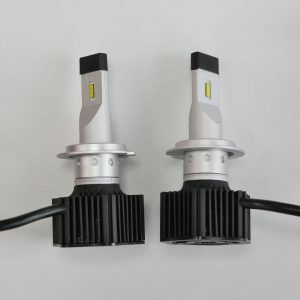 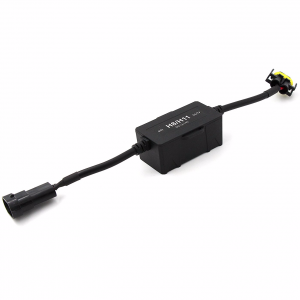 We also offer the latest pure white LED headlight technology that replaces the old traditional halogen bulbs. 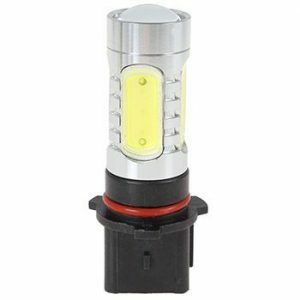 Not only they are much brighter than halogen bulbs, they also last longer, consume less power and look much better.